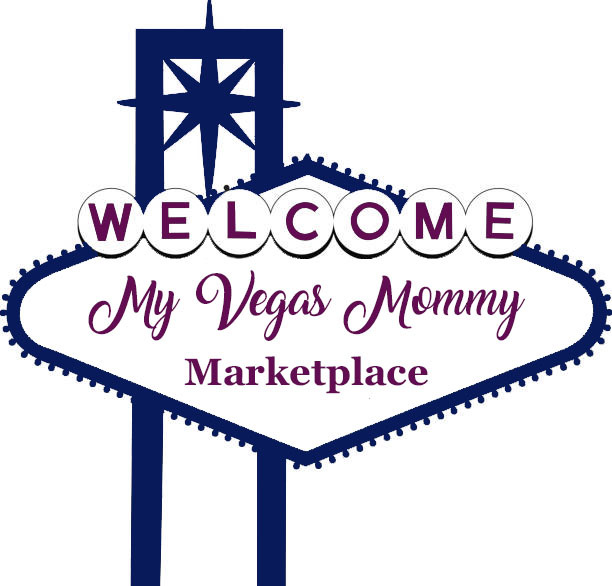 My Vegas Mommy: Home Depot Daily Deal: Up to 60% Off Select Luggage Sets & Laptop Bags - Rockland 4pc Just $68.39! Home Depot Daily Deal: Up to 60% Off Select Luggage Sets & Laptop Bags - Rockland 4pc Just $68.39! Today (1/31) only at Home Depot save up to 60% off Select Luggage Sets and Laptop Bags! Shipping is FREE on this offer. 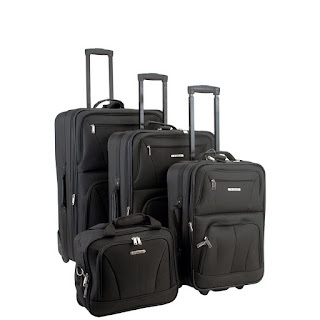 Check out this Rockland 4-Piece Luggage Set now only $68.39 (Reg. $219)!